Addressing myth #8 means moving past a stubborn misconception just as our time at the microphone passes. As the cycles of education ideas and vocabulary wax and wane it is easy to confuse familiarity with an education term with understanding of that methodology. 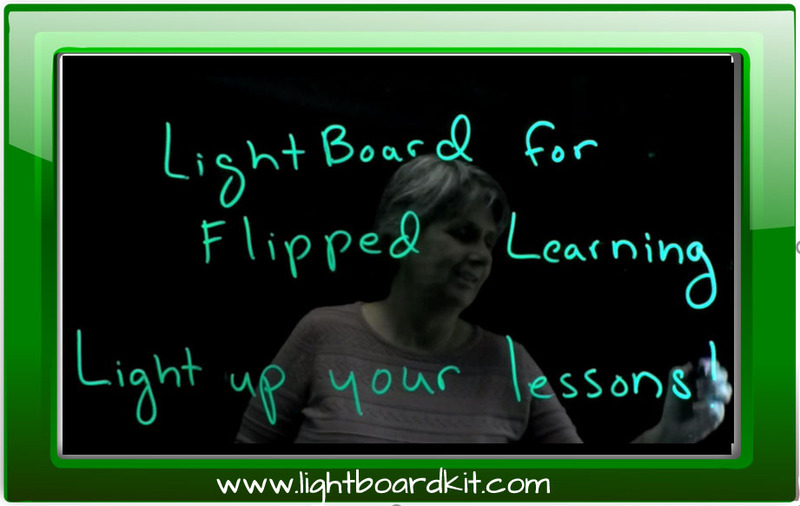 Flipped learning has now been in education circles long enough that most have heard the term. Many have heard the term often enough they feel they have reached a thorough understanding. As a flipped educator for nearly seven years I still feel I have more areas to understand and explore. 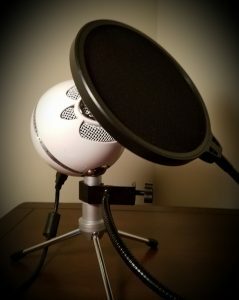 Part of the challenge wrapping my head around flipped learning is the ever evolving uses and formats being developed by a community of talented practitioners. Looking at how a single teacher or single school implements flipped learning does not provide a picture of its breadth. Finding understanding can also be challenging as even professional development and conference circles are beginning to pass over flipped learning for a variety of reasons. In my opinion the most visible reason for the shift away from flipped learning as a prime topic of discussion is the natural desire for the “new” and the “next”. This is not a condemnation, but simply a realization that what fills conference halls and bring top dollar as a presenter must be always forward looking. Additionally, as professional development consumers we are a fickle bunch that want fresh ideas. I don’t believe this shift is a comment on the inherent value of flipped learning as a method. This attendance crest happens multiple times in the lifespan of an idea. For an idea that became ready for prime time , or at least broad publication, in 2012, the wave crest for early adopters had passed by 2015 if attendance numbers at the primary flipped learning conference are used as an indicator. It is therefore not surprising the flip’s time center stage for the broader audience would be similarly short. I think a deeper challenge is the gap between the perceived level of understanding and the reality of mature practice. 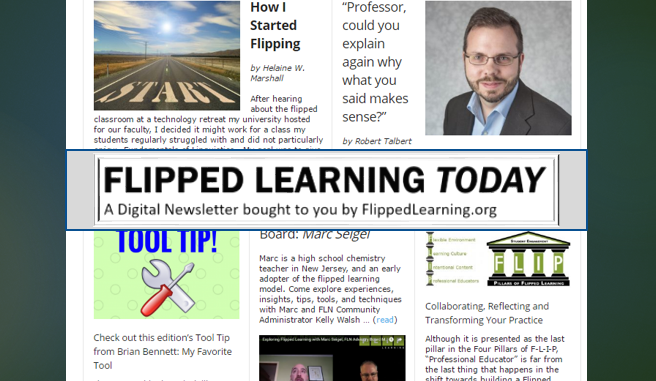 When the topic of flipped learning comes up in mixed educator circles, or even among regular professional development providers, the common response reflects only the earliest and most basic practice. “Flipped that’s where kids watch a video at home and spend the class doing homework.” While accurate in a small set of implementations, this flip only reflects activity placement but not the necessary shift of responsibility and accountability. The ability to time shift learning activities makes the larger benefits of flipped learning possible, but it is the active and engaged learning activity added to the classroom that produces learning gains. 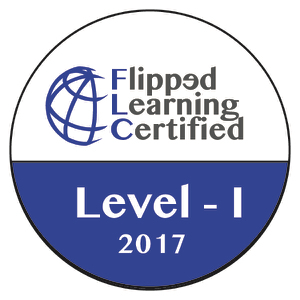 The heart of flip is not in what happens away from the classroom, but what happens in the classroom, and that component takes far more planning and intent What non-flip practitioners and non-practicing professional development providers miss is the ability of flipped learning to provide the opportunity to use more of the “new” and “next” methods promoted in the professional development circles. 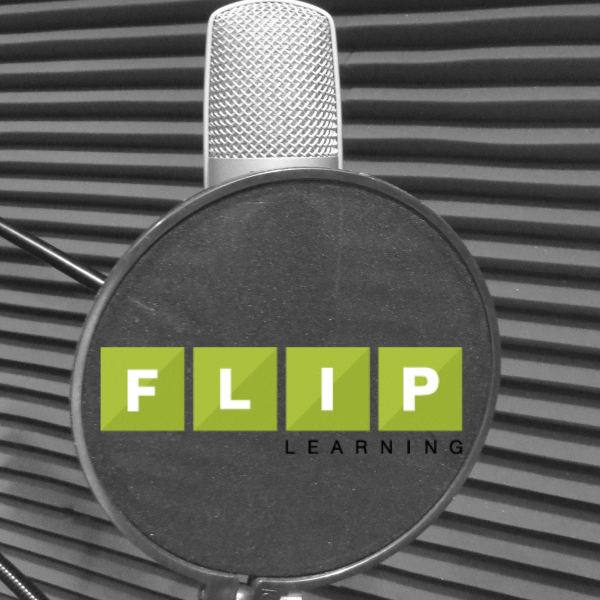 I would like to suggest the following redirect for flipped practitioners who overhear or are faced with the simplistic definition given earlier: “Flip is not an end, but a means”. 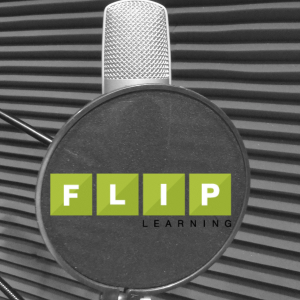 While the Flipped Learning Network’s four part definition of F-L-I-P is useful and well rounded, I think the first step to debunking the myth that we have full understanding of “flip” is to start by understanding that it is a process not a product. As a community let’s help our colleagues better understand the process so we can help foster a better product. Matthew is the author of the book DIBs: Using Digital Instruction Blocks, available on Amazon.com. He is also a board member for the Flipped Learning Network and a Co-founder of the Illinois Flipped & Blended Learning Network . Matthew is a mathematics teacher with seventeen years of experience at the high school level and has also served as an adjunct instructor at the local community college for the since 2004. He can be followed at @matthew_t_moore and maintains a web site at matthewtmoore.wordpress.com.